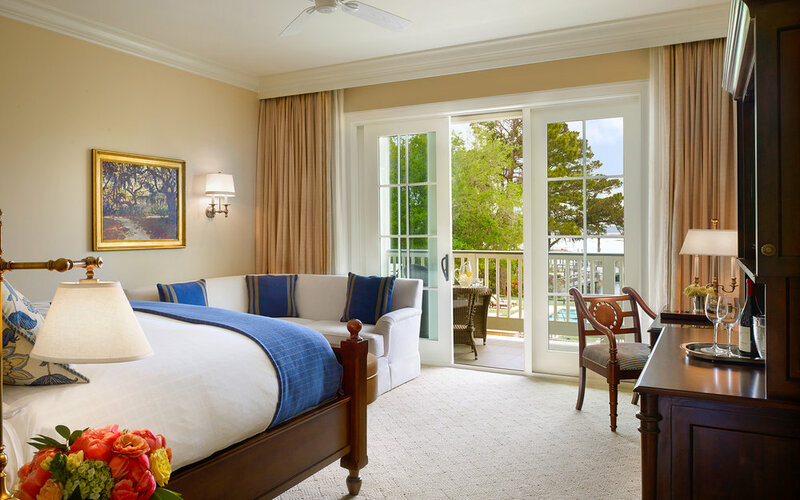 Montage Palmetto Bluff features a charming collection of rooms, suites, cottages, cottage suites, and vacation homes all nestled between vibrant waterfronts and tranquil forests. Designed in classic Southern style, these accommodations offer luxurious residential touches such as vaulted ceilings, fireplaces, opulent bathrooms and verandas with stunning views. Rates starting at $380 per night. Based on double occupancy—taxes and fees not included. Artist workshops and ticket events are an additional fee.